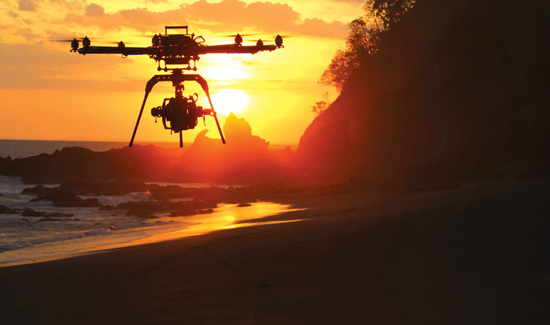 As far as gear in the law enforcement industry right now, UAVs (unmanned arial vehicles, or “drones”) are the new big thing. Despite public misperceptions that local law enforcement agencies will be using weaponized drones commonly used by the military in Iraq, Afghanistan, and elsewhere, many police departments have already purchased UAVs for public-safety functions. UAVs can be a valuable tool for police, in terms of surveillance, traffic control, and a host of other applications. It’s unclear is the UAV from this YouTube video is being marketed to law enforcement, but it’s a great demonstration of what exactly the aircraft are capable of. Even if you’re not into mechanics or engineering, watching this thing zip through the air is a sight to behold.